You know why they hate me, don’t you? Recorded and mixed at The Box during the winter 2004/2005. 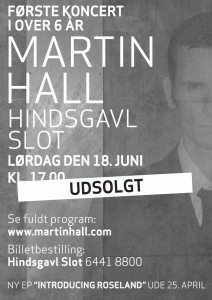 Introducing Roseland was Martin Hall’s first release as a solo artist for more than six years. The ep contains five at the time newly written Hall tracks, first and foremost the grandiose opening song “Roseland” that went straight into the upper half of the airplay chart of the National Danish Radio at the time of its release. The other songs on the record is the tongue-in-cheek’ish ”You Know Why They Hate Me, Don’t You?” followed by ”Coda” and ”Minor Frame”, two titles that both show the singer with all guards down. The last track is a string arrangement performed by Ida Bach Jensen. The ep is co-produced by Johnny Stage (Sort Sol) and contains appearances by musicians such as Morten Friis from internationally known Danish chart breakers Safri Duo as well as Tanja Thulau from Luke. 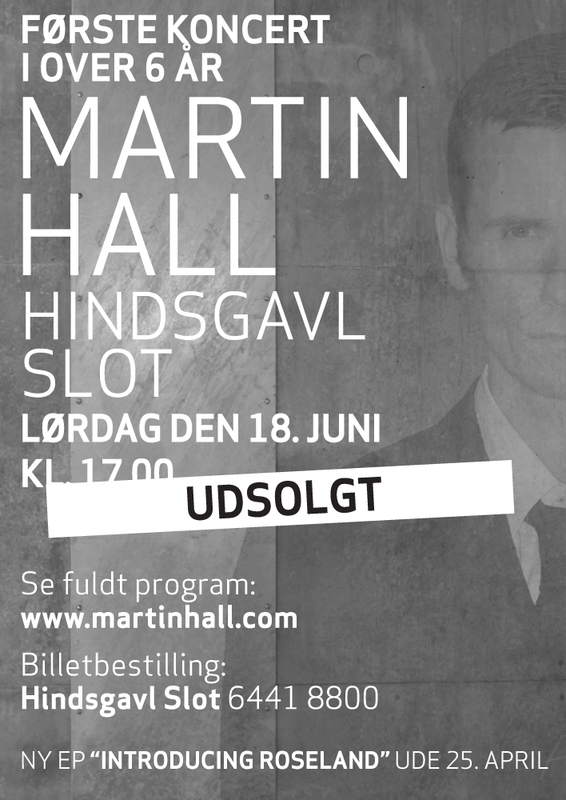 Introducing Roseland was released at the end of April 2005 as a prelude to Martin Hall’s first concert for (likewise) more than six years, the highly anticipated Hindsgavl concert (a Danish castle).